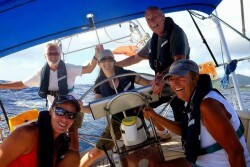 This is a 2 day non-residential “taster” course that simply takes you sailing along Antigua’s beautiful west coastline. 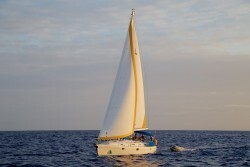 The course provides a short introduction to sail cruising for novices. 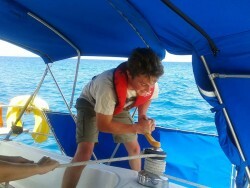 No previous experience is required and there is a recommended minimum age of 12. 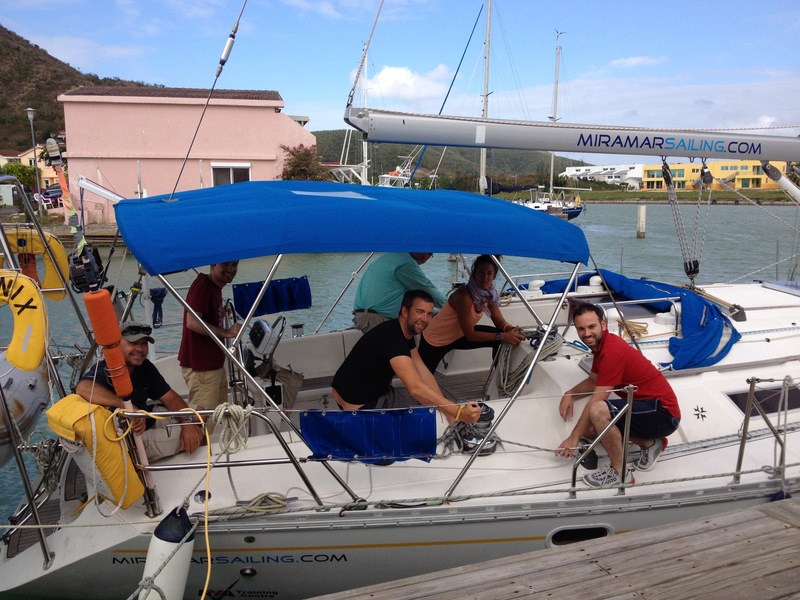 This Level 1 course, when followed by the Basic Skills – Level 2 course may be carried forward to the RYA Competent Crew practical course, which would be achieved after a further 3 days or 2 weekends of training. 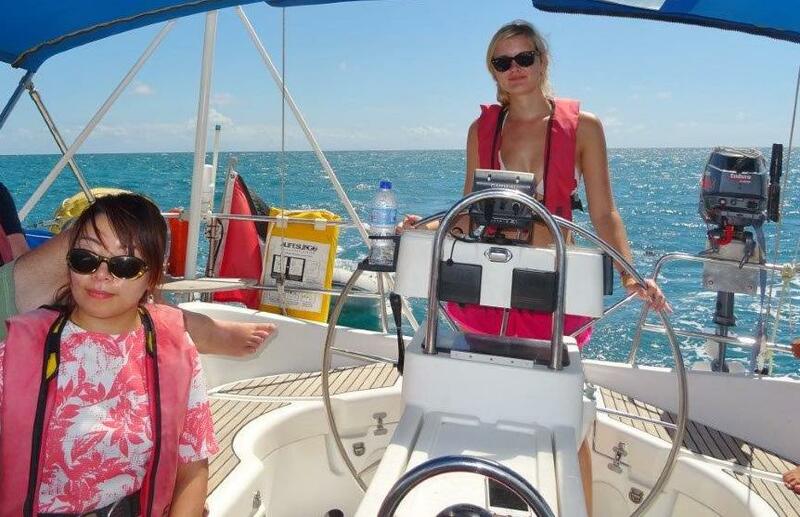 By the end of the course you will have a basic understanding of yacht handling under sail, including practical techniques and background knowledge. 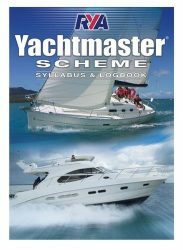 It is recommended that all participants consolidate this short introduction with the Basic Skills – Level 2 course. 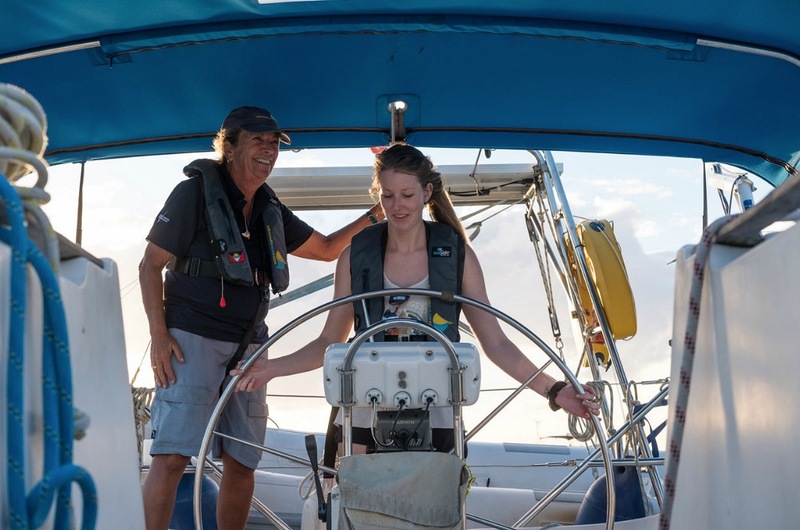 If you have previous experience of sailing with family, friends or a holiday outing, and have already decided you have been “bitten”, you may skip Level 1 and Level 2 and go straight into RYA Competent Crew and begin your sail training in earnest. 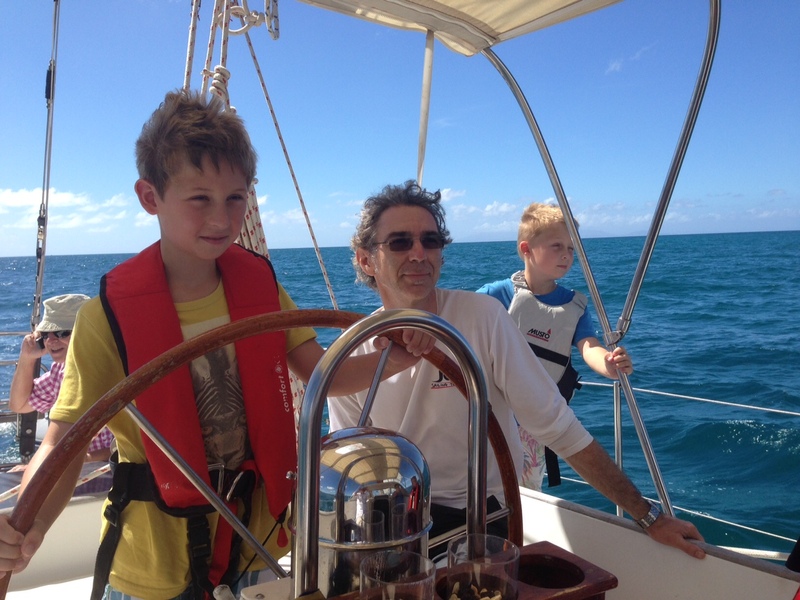 Ability after Course: Basic understanding of how a sailing yacht works & helming. Availability: All year round but usually Fridays and Saturdays. We offer Gift Vouchers to give to family and friends.